This section is about a white paper on biopolymers, presented by the Biopolymers consulting team @ Energy Alternatives India. A number of entrepreneurs are keen to know the key characteristics of this exciting new sector to evaluate entry into one or more of the bioplastics segments. 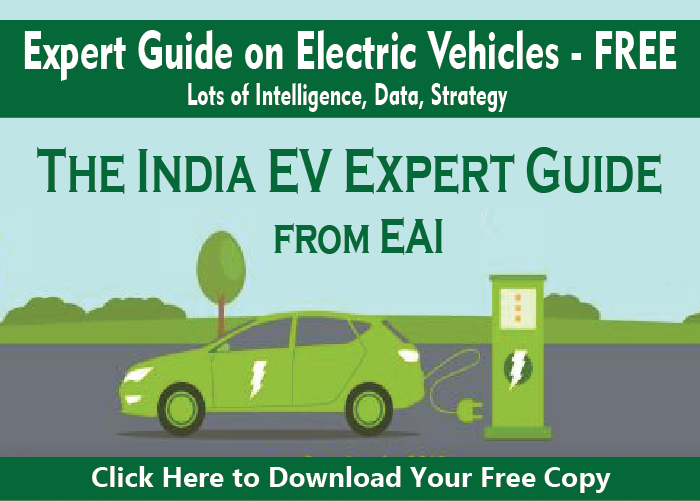 This white paper attempts to give an overview of the bioplastics market in India and worldwide and is developed to provide some intelligence on the untapped opportunities available in this nascent sector. 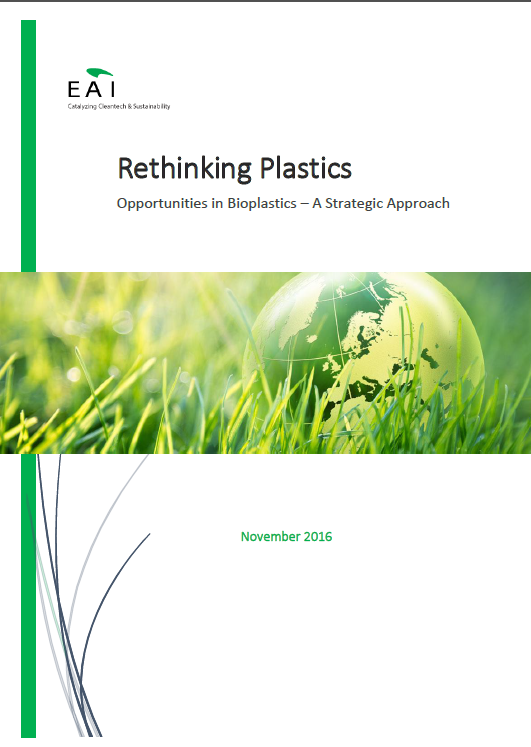 Drivers for the Bioplastics growth and Challenges associated with it.